When Sameer contacted me about the details of his proposal to Monica, I was super excited to be apart of such an important moment! 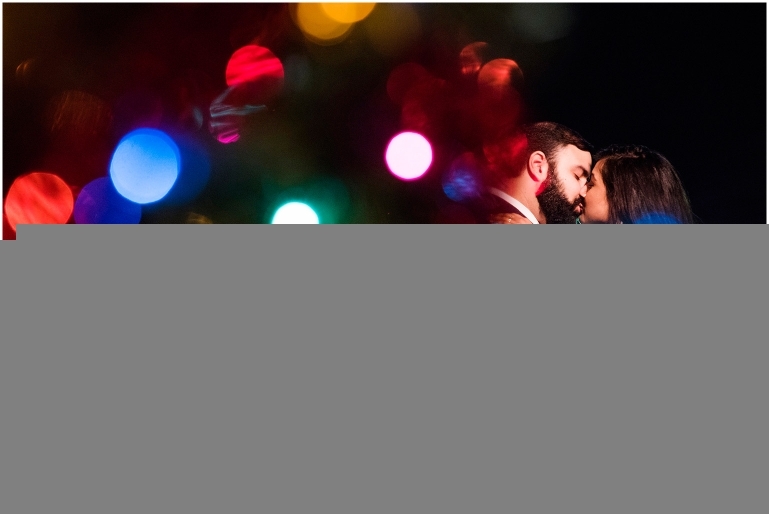 Sameer went the extra mile to setup a uptown rooftop proposal, complete with Christmas Trees that were adorned with ornaments that commemorated his time together with Monica. He also had an awesome light up display that said “Marry Me” on it! With all the details and times in place, I waited eagerly for the couple to enter onto the rooftop so that I could capture what would unfold! Congrats Sameer and Monica and thank you for having me there to record that one HUGE moment in time! Now..here are some of the shots from that night, as well as our mini-engagement session that followed!